An effective treatment for trichotillomania has been disclosed by research published in Psychotherapy and Psychosomatics. A previous pilot study demonstrated “decoupling,” a self-help intervention, may be effective at reducing hair-pulling and may be more effective than progressive muscle relaxation. Decoupling mimics the actions of compulsive hair-pulling but substitutes a similar but harmless behavior, such as touching the ear or massaging the neck rather than pulling out hair. The action is performed in a rapid motion to block the old behavior from emerging. Progressive muscle relaxation releases tense muscles through a 2-step process of tensing and then relaxing muscle groups in the body. For this study, investigators sought to expand the findings of the pilot study in a more robust randomized clinical trial. They recruited 105 participants with trichotillomania and randomly assigned them to either decoupling or to progressive muscle relaxation. The intervention lasted 4 weeks, and severity of trichotillomania was assessed at baseline, immediately after the intervention, and at 6-month follow-up. The researchers found highly significant and comparable reductions in trichotillomania symptoms for both types of intervention that persisted through 6-month follow-up. Participants favored decoupling in certain respects, but the researchers found that both therapies were comparably effective. The researchers concluded that longitudinal studies that include nontreated control groups are warranted. 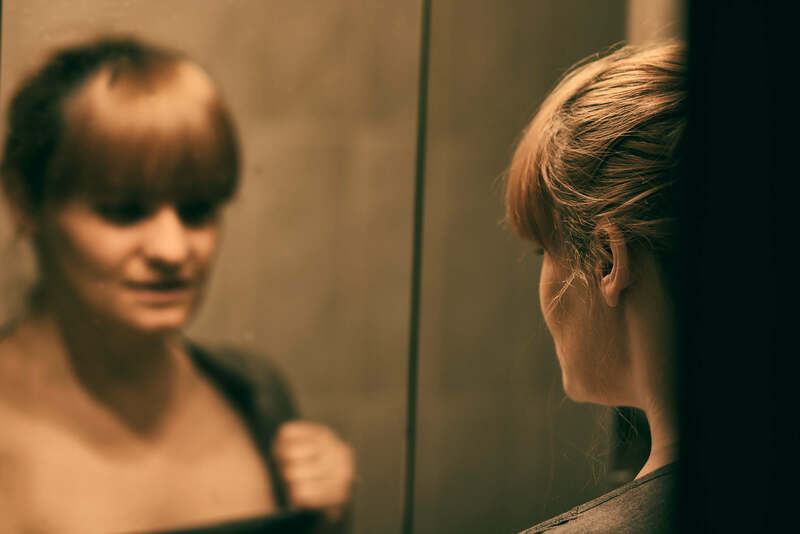 A randomized controlled trial published in the current issue of Psychotherapy and Psychosomatics by Swiss investigators discloses a new treatment approach to hair pulling compulsion called Trichotillomania. Trichotillomania (TTM) is characterized by recurrent hair-pulling that results in substantial hair loss. A previous pilot study demonstrated that the online self-help intervention ‘decoupling’ (DC) might be effective at reducing hair-pulling symptoms, with a stronger effect than progressive muscle relaxation (PMR). We aimed to extend these findings using a more robust randomized clinical trial design, including diagnostic interviews by phone, a 6-month follow-up and e-mail support. One hundred five adults with TTM were recruited online and randomly allocated to either DC (n = 55) or PMR (n = 50). The intervention lasted 4 weeks, with severity of TTM assessed at 3 time points (before intervention, immediately after intervention and at the 6-month follow-up) using the Massachusetts General Hospital Hair-Pulling Scale (MGH-HPS).